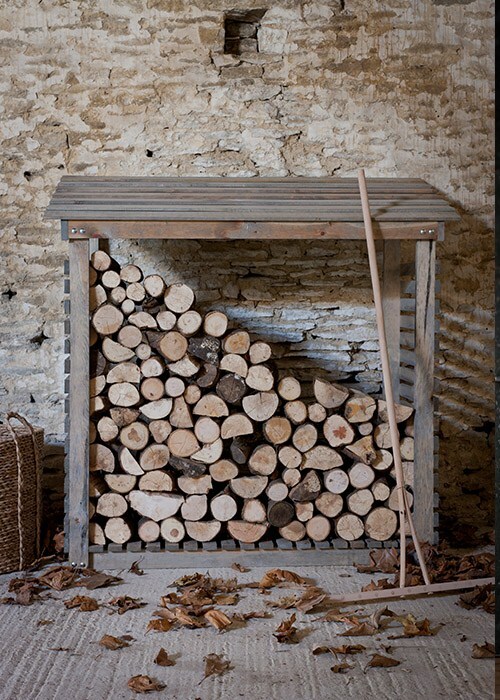 Which are the Best Logs to Burn? 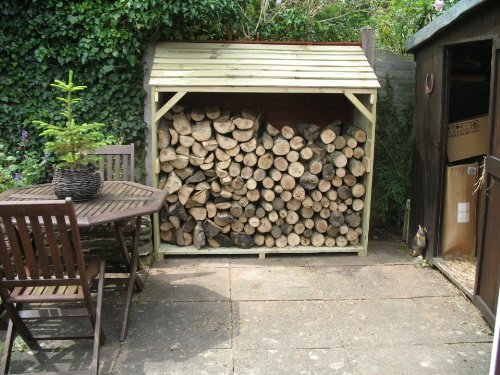 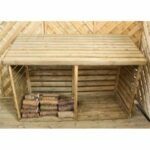 Store over two metres of logs in this big quality log store from Rutland County Garden Furniture. 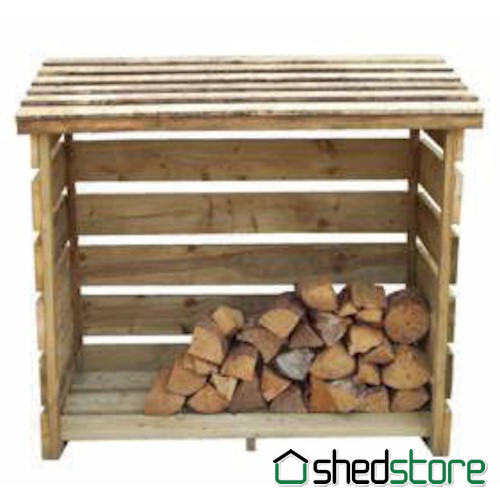 This store is hand made, and comes with a warranty and free delivery. 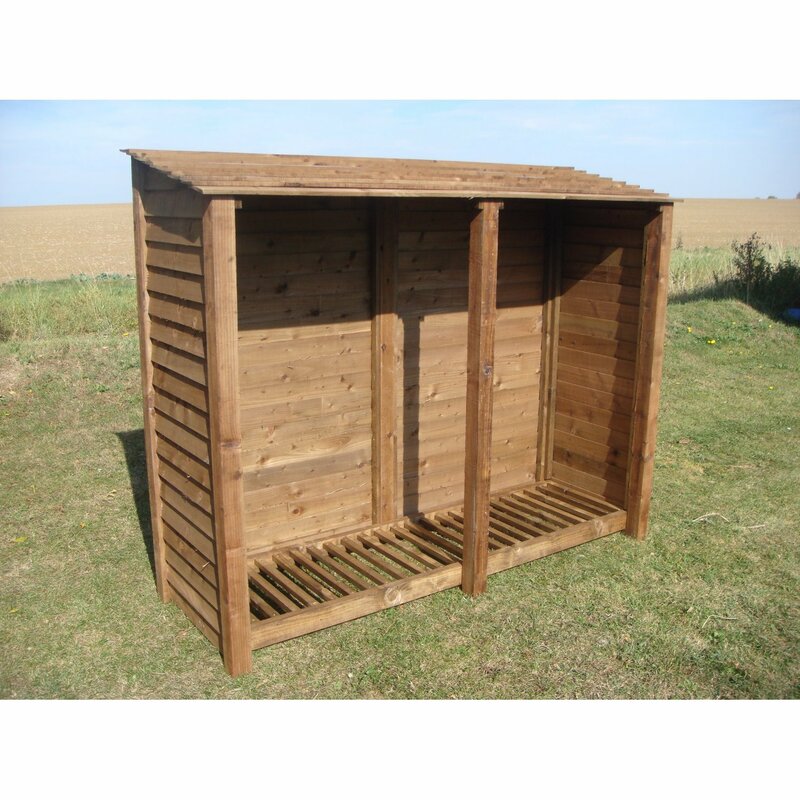 Customers can choose a rustic brown or light green finish. 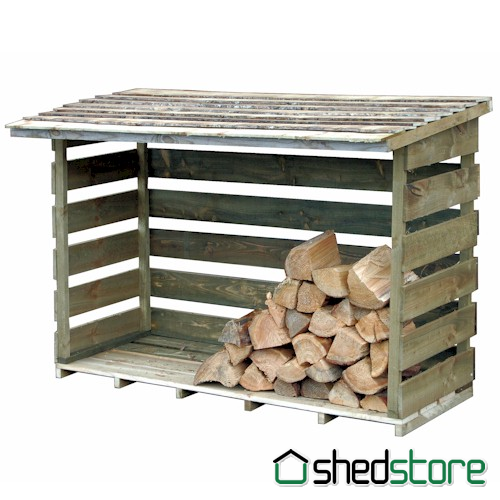 There is a slatted version at the same price, which is ideal if you want season your own logs. 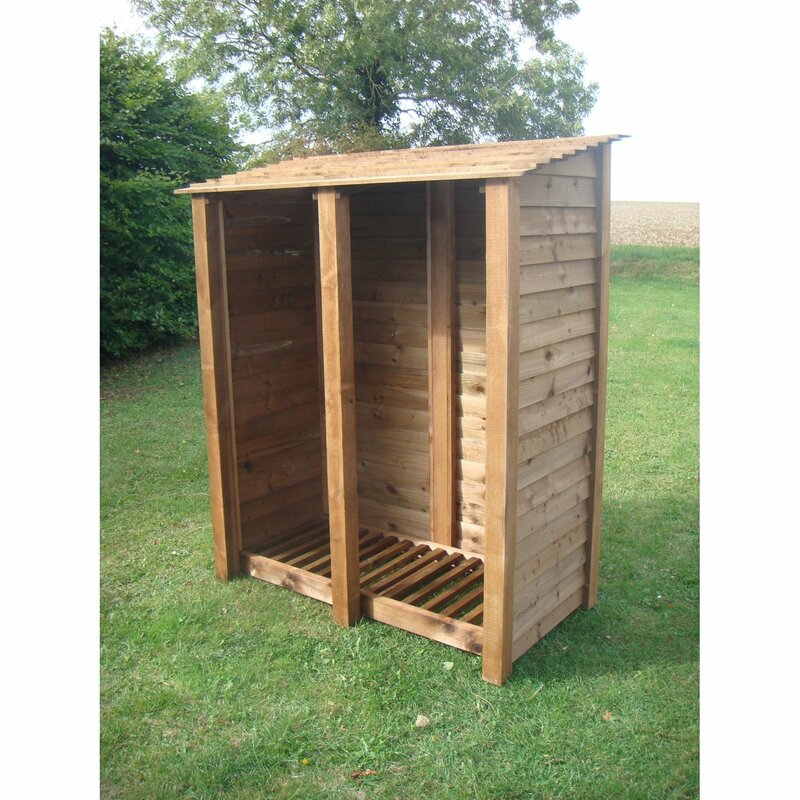 There is also a version with doors, a tool shed, and reverse roof. 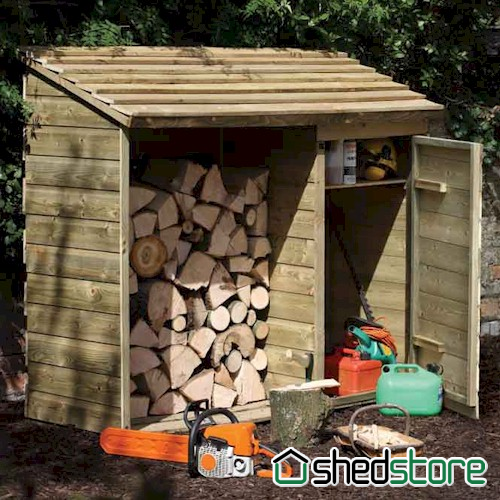 See ‘Where to Buy’ below. 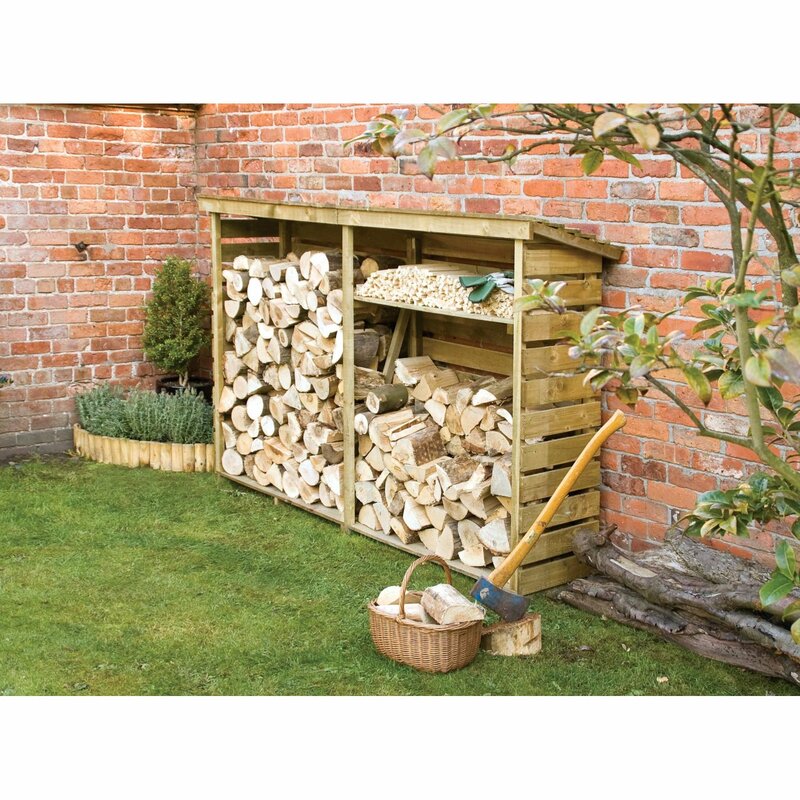 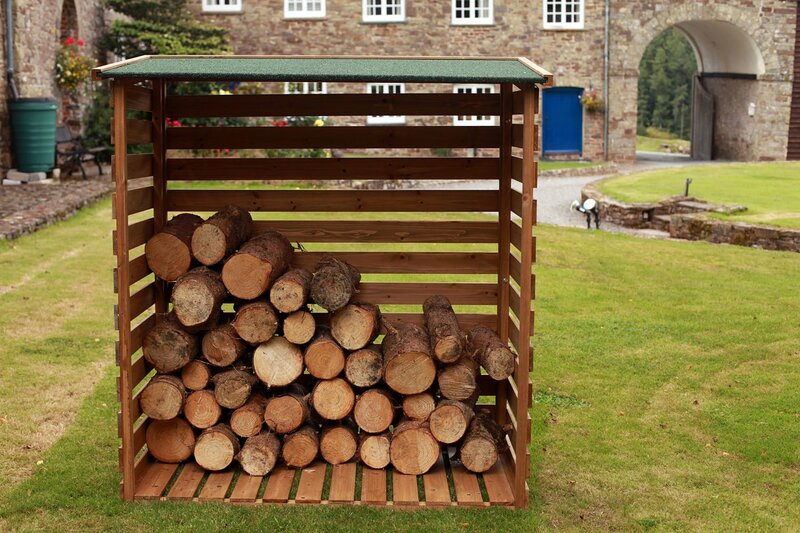 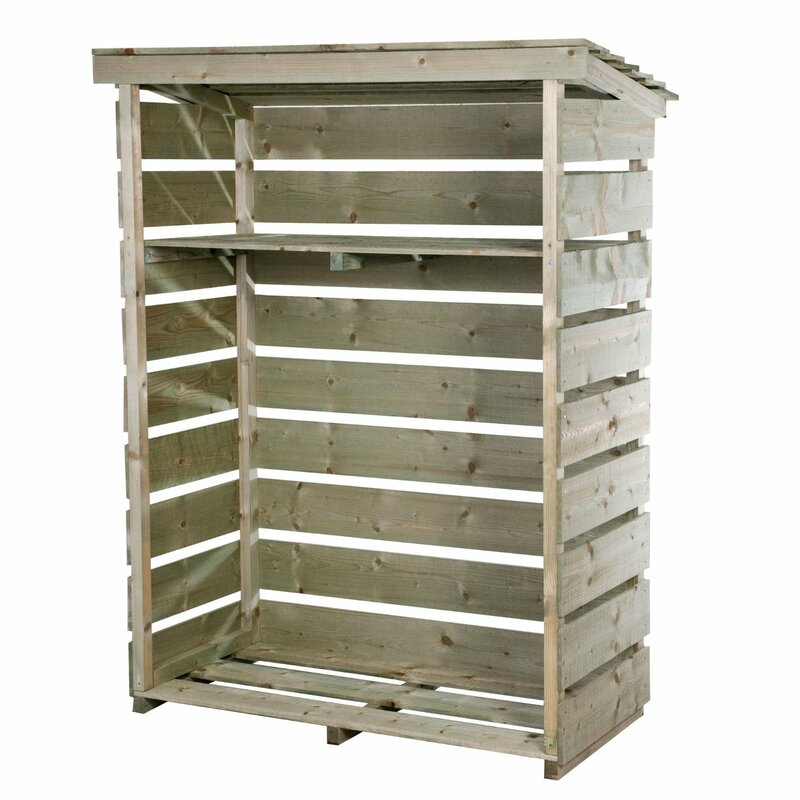 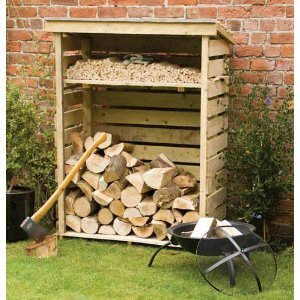 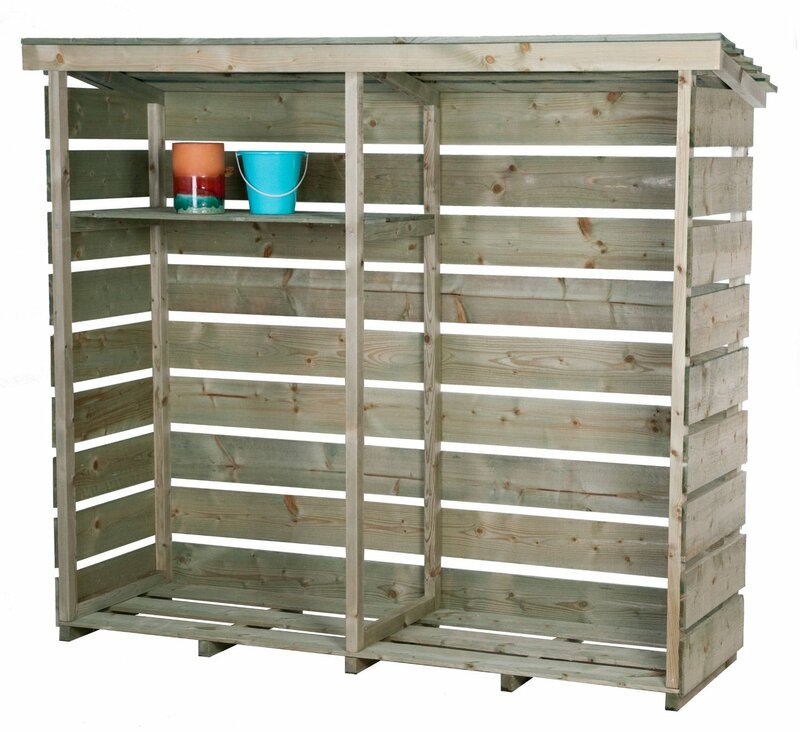 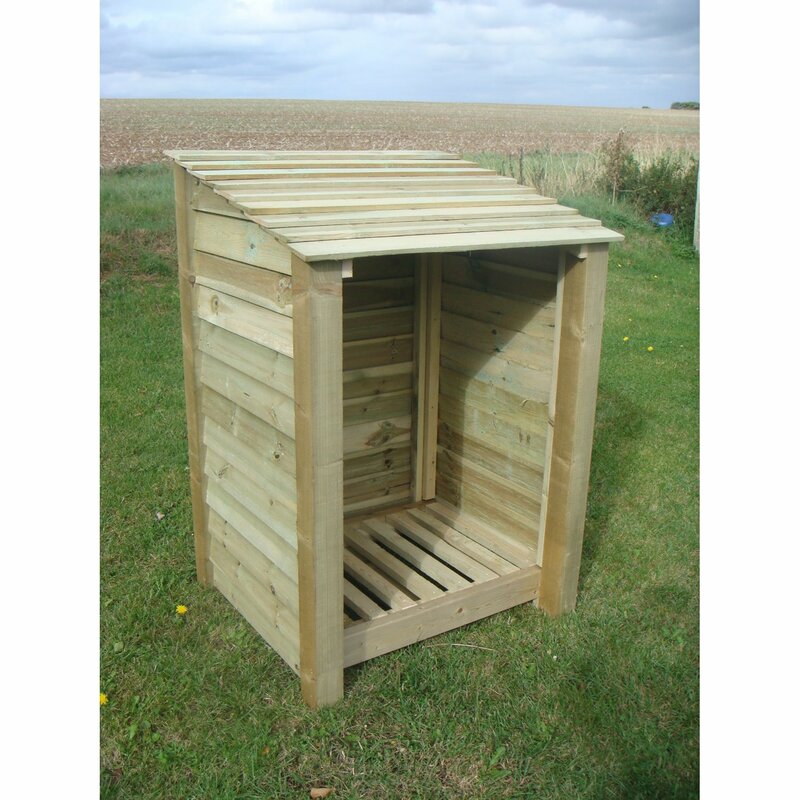 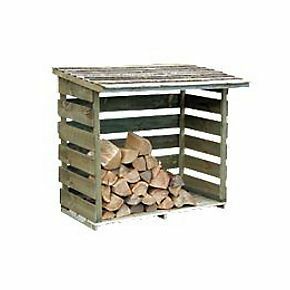 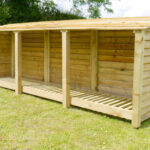 The full range of Rutland County Garden Furniture log stores is explained here. 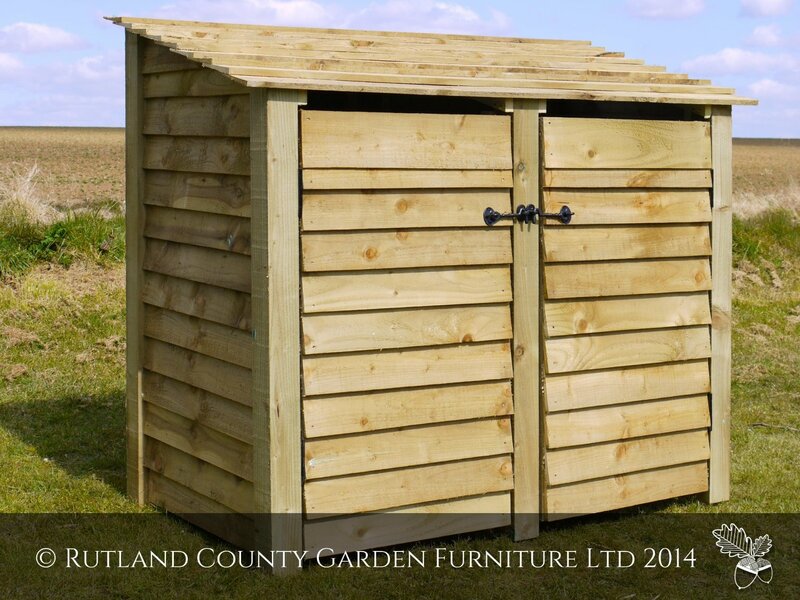 This item is delivered in a flat pack and only requires a screwdriver to assemble. 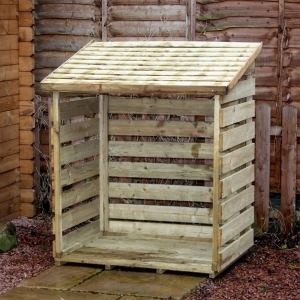 Dispatched in 6 – 10 days.